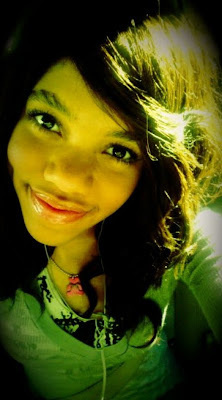 We were lucky enough to interview a talented, up-and-coming teen star, Teala Dunn. When did you realize you wanted to get into acting? I first realized I wanted to get into acting at the tender age of 5. What has been your favorite role so far? My Favorite role so far would have to be Lindsey Kingston Persons from my new sitcom "Are We There Yet? ", because she's a lot like me. Who are your inspirations in Hollywood? My inspirations in Hollywood are Sandra Bullock, Taylor Swift, Justin Bieber, Selena Gomez, and lastly Logan Browning. If you could say one thing to your fans, what would it be? If I could say one thing to your fans, It would it be, "I love you all, Your super amazing, And never give up on your dreams." Be sure to catch Teala on her new show "Are We There Yet?" on TBS.